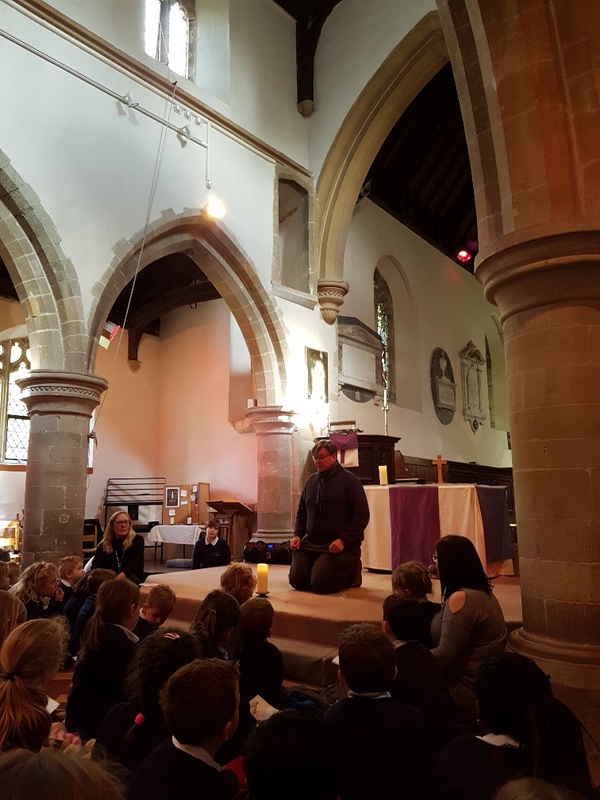 Our Easter Service was led by some of the children from Class 4 and the Rev Philip Bromiley. Each class contributed with their own Easter message. Five Little Chicks from Class 1, Class 2 told us all about Passover, we heard about Jelly Beans from Class 3 and Class 4 told us about some of the superstitions and quotes linked with Easter. It was a thought provoking and thoughtful service, with many thanks to all involved. Wishing you all a happy and peaceful Eastertide.